The color changing malware is back to fool you and steal your Facebook password. Till now you may have got many app requests from people claiming that they have changed the UI color of their Facebook. From now onwards, beware, because this is a malware which Facebook tried to remove, but it came back again. A new Facebook color change malware has already infected over 10000 users, it prompts users to change the color of their UI and it steals their passwords. The malware begins by advertising an app that tells Facebook users that they can change the color theme of their profiles. 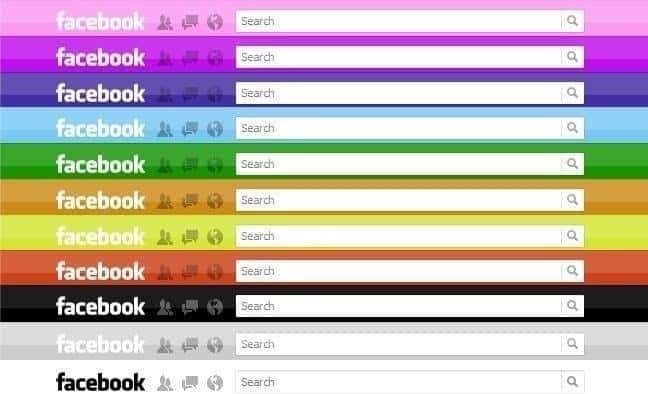 The ‘Facebook color changer’ apps offer nine different colors for the profile background. Once users download the app, they are directed to a malicious phishing site, which steals users Facebook Access Tokens by asking them to view a color changer tutorial video or some kind of video with some caption claiming something to be funny or shocking. Access to the tokens allows hackers to connect to the user’s Facebook friends. 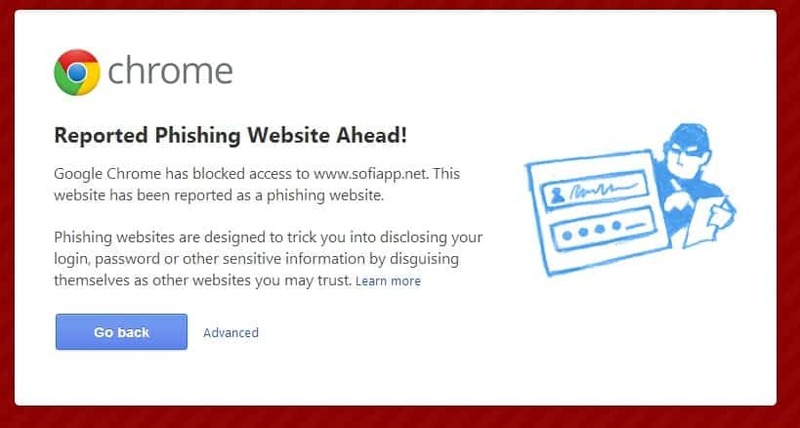 This is something it showed when I visited the link and immediately, Chrome showed me warning that the site may perform a phishing attack. 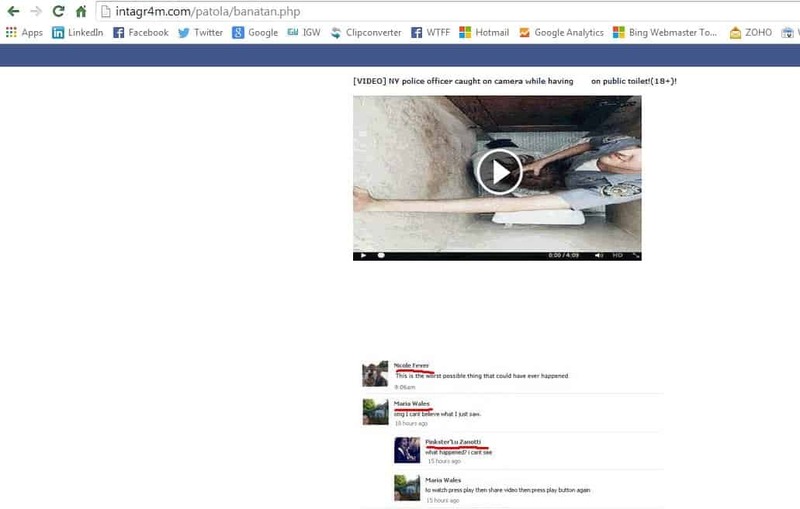 You may also find this kind of things, but you can see some comments which are fake because you won’t see a hyperlink when you move your cursor on the users’ names. If you have accidentally visited this page, you should be warned by the browser at the page tries to redirect you. On Chrome I got this warning. I ignored and moved to the next page, where it prompted me to download codes, and here’s the main catch. 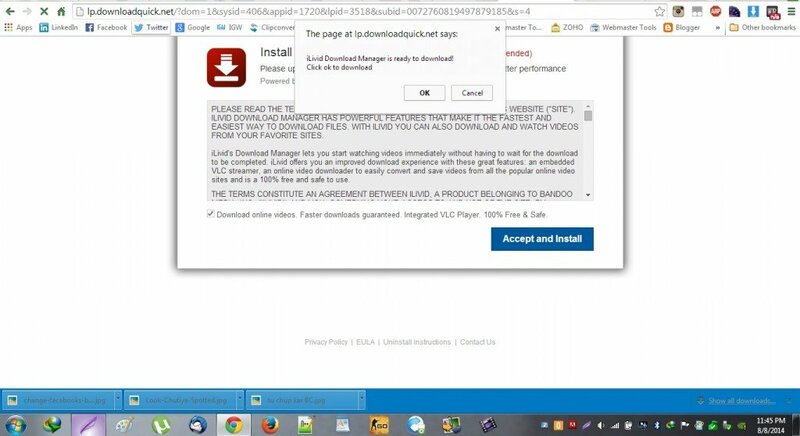 They will try to make you download malware which will breach your online security. So, please stop at that point and don’t move ahead. Don’t believe your friends also, because they may have already been infected and believe in what your Browser displays. I have taken an awful risk in demonstrating exactly what happens when you believe in such malware flooded app requests. Hope you will be safe.